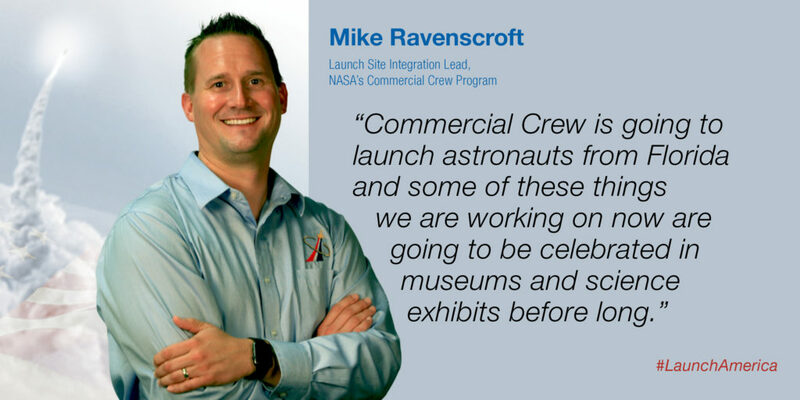 The opportunity to help NASA successfully usher in a new age of spaceflight in partnership with private aerospace companies is part of what drives Mike Ravenscroft to excel in his work as a Launch Site Integration lead for NASA’s Commercial Crew Program. 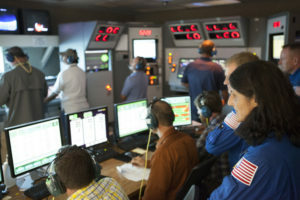 Ravenscroft said the unique nature of commercial crew is exciting, because it is being performed in a tight partnership between the agency and aerospace companies Boeing and SpaceX. Both Boeing and SpaceX are building separate spacecraft and launch systems, along with their own unique launch pads at Kennedy and the adjacent Cape Canaveral Air Force Station in Florida. 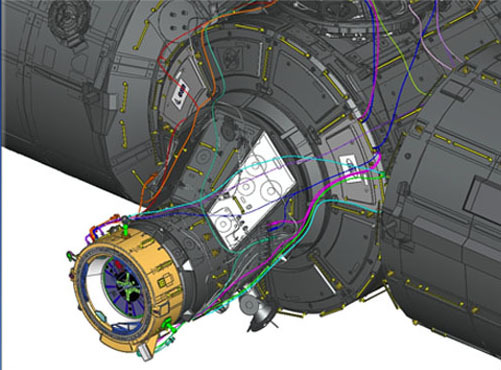 Instead of NASA dictating designs and owning the spacecraft, NASA is overseeing design and production and then buying the services from the companies to take astronauts to the International Space Station in order to enhance research there and to provide additional human launch capability from American shores. 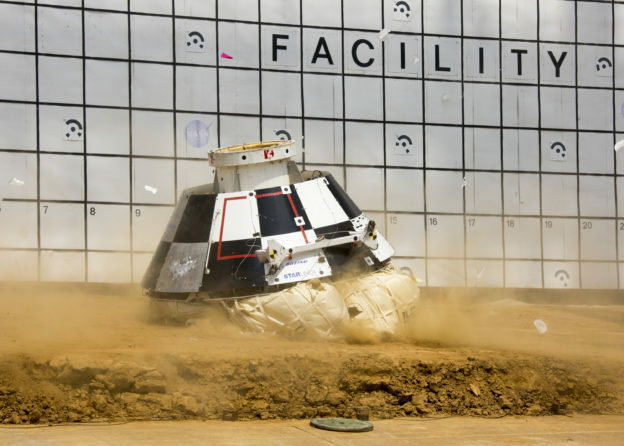 Boeing engineers recently evaluated the CST-100 Starliner spacecraft’s ability to withstand the shocks and other challenges of landing on the ground with a series of drop tests at NASA’s Langley Research Center in Virginia. 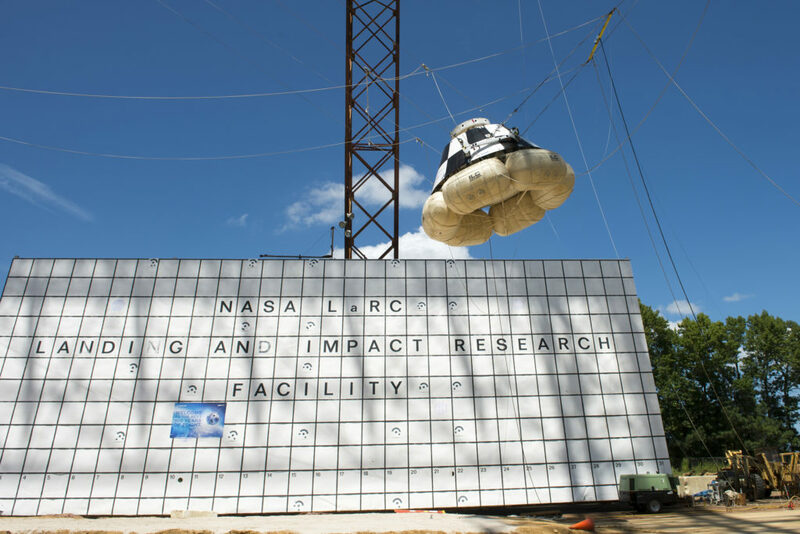 Hoisted using a gantry at Langley that’s tested everything from private planes to the lunar lander of Apollo, a Starliner mockup with a full-size airbag system in place was released from about 30 feet to see how it behaved when contacting the Earth. 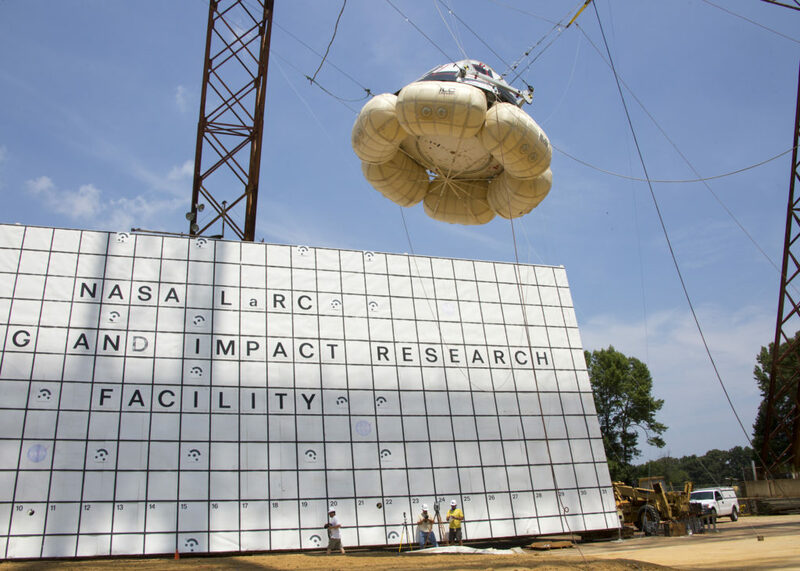 The airbags have been designed to absorb much of the impact. 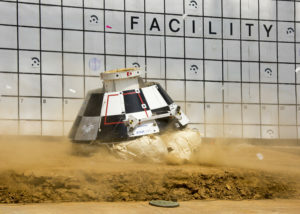 A nominal Starliner mission, such as those planned to take NASA astronauts to the International Space Station during Commercial Crew Program flights, is to end with the spacecraft touching down on land in the American southwest where ground support teams can more easily reach the spacecraft and crew than if they splashed down in water. 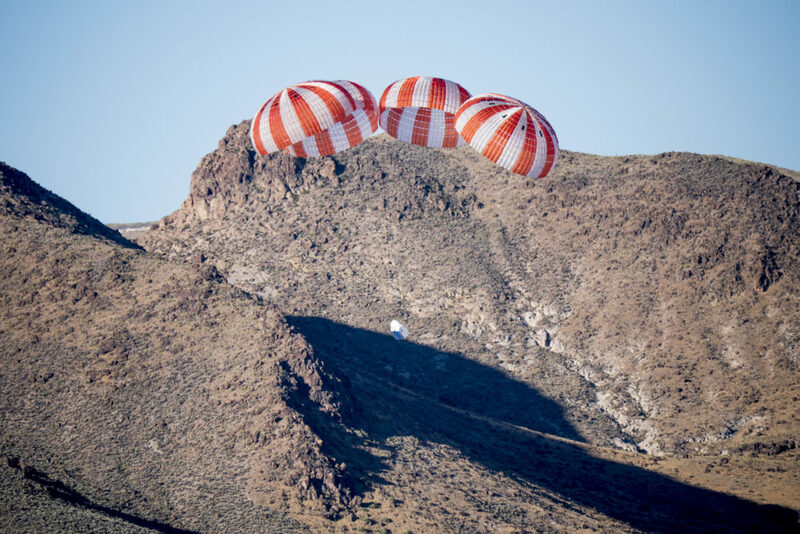 A Crew Dragon test article successfully deployed its four main parachutes as planned during a test that saw the SpaceX-made test article dropped from a C-130 aircraft 26,000 feet above Delamar Dry Lake, Nevada. 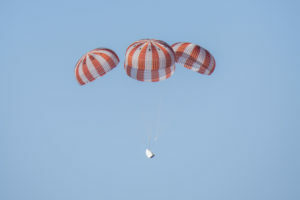 The Crew Dragon, designed to fly astronauts to the International Space Station, will use four parachutes when returning to Earth. SpaceX plans to land the initial flight tests and missions in the Atlantic Ocean. SpaceX is working on a propulsive landing system the company intends to use in the future missions to propulsively land on land using its SuperDraco engines. 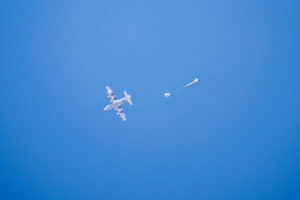 The parachute test is just one of an evaluation regimen that is expected to include many additional parachute drops of increasing complexity. SpaceX and NASA engineers will use the results throughout the test program to confirm the system and get it certified for use first on flight tests and then for operational missions. Photos by SpaceX. 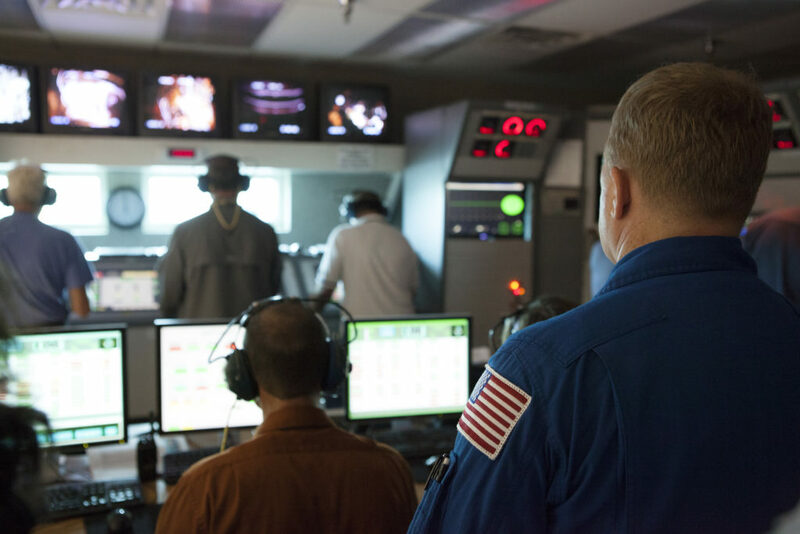 Can’t get enough of Aerojet Rocketdyne’s hot-fire test of one of the RL10 engines that will power the Centaur upper stage, the Starliner and its crew to the International Space Station for the Crew Flight Test? 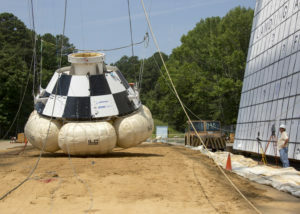 Watch the engine roar to life and read more about the test, at http://go.nasa.gov/2aZ2XPN. As always, you can learn more about the Commercial Crew Program, at www.nasa.gov/commercialcrew. 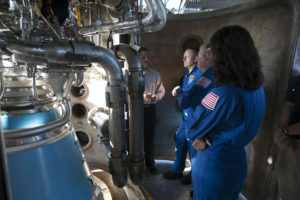 Three NASA astronauts, including two training for flight tests aboard Commercial Crew Program spacecraft, toured the Aerojet Rocketdyne facility in West Palm Beach, Florida, on Friday and watched as an RL10 engine was successfully test-fired. 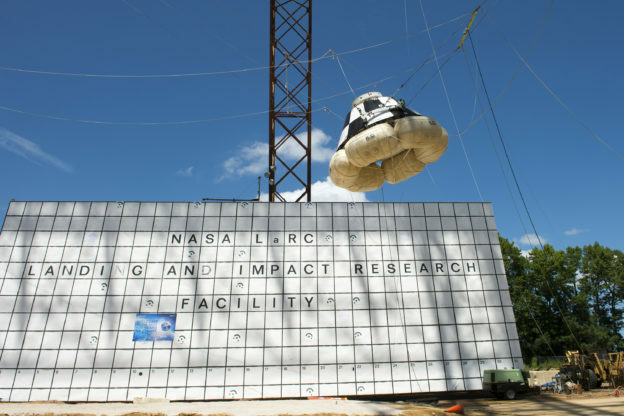 The engine, which burns hydrogen and oxygen to produce 22,300 pounds of thrust, has been used for numerous NASA missions to send satellites into their correct orbits and to loft planetary probes into the solar system. 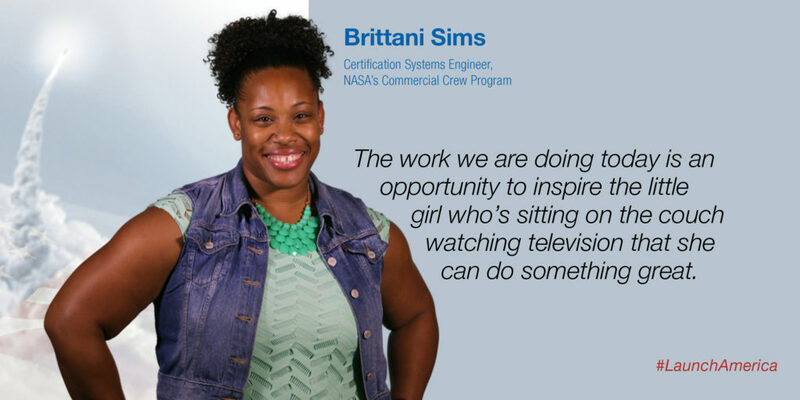 The engine has never been used for human spaceflight, though. 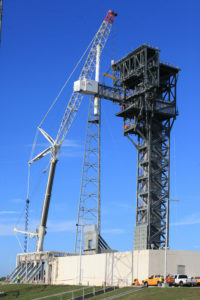 Space Launch Complex 41 at Cape Canaveral Air Force Station looks different today after workers attached the Crew Access Arm and White Room to the Crew Access Tower. 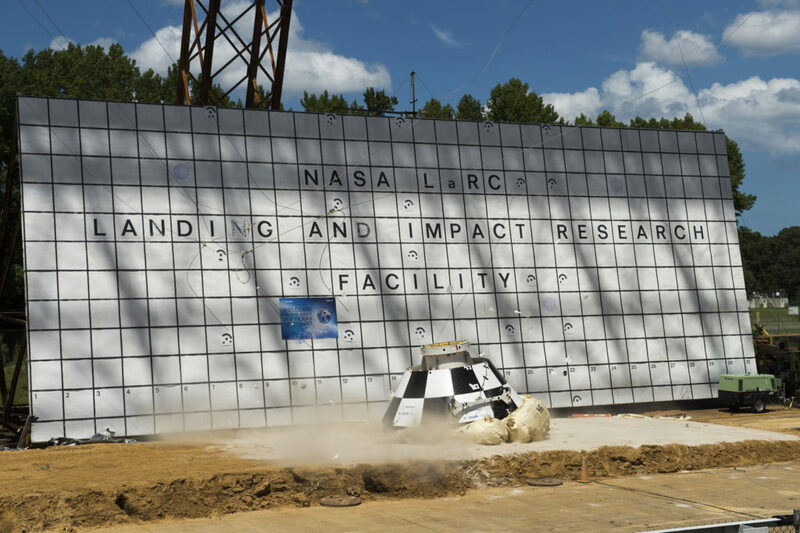 The work at the launch pad was done in preparation for missions to the International Space Station by astronauts aboard Boeing’s CST-100 Starliner. 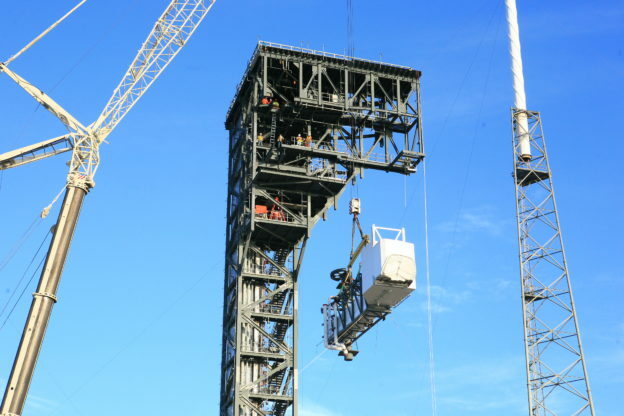 The addition completes major construction of the tower which was added to the launch pad specifically so astronauts could board the Starliner on launch day. 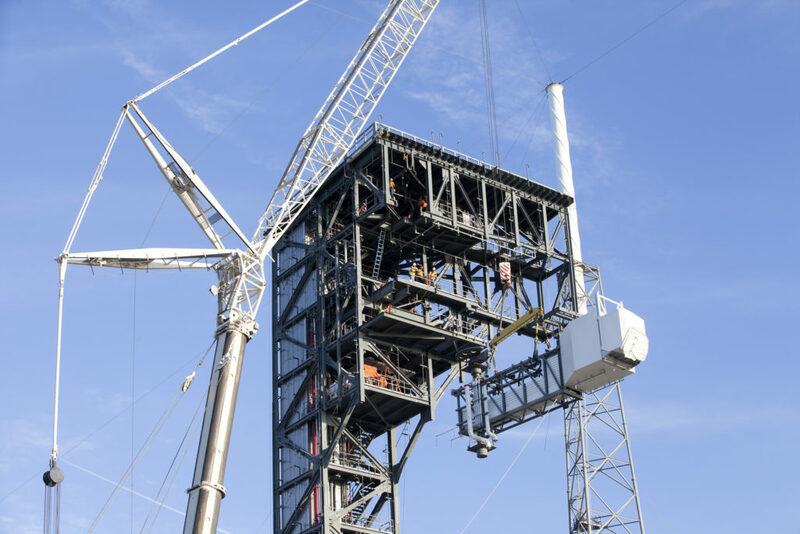 The arm, a 50-foot-long, 90,000-pound structure, will provide a bridge from the tower to the hatch of the spacecraft as it stands atop a United Launch Alliance Atlas V rocket.